I met Ashlee at her office while she was wearing her comfortable workout clothes. I noticed immediately how confident she was (is). I reviewed her website before we met and figured she would be very easy to talk to (especially after I read some of her educational and entertaining blog posts) but our meeting was even more informal than expected. The whole hour (plus) I was there, it was like having a laid back conversation with a friend. 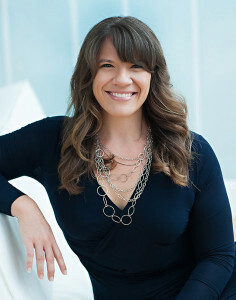 I could write about the questions I asked about her business start-up and balancing work & personal life but that can mostly be found on her website. What the website doesn’t show you is how the Thrive Therapy title could not have been a better fit for this woman. She was glowing with passion as she told me all her plans for her business, her hobbies, passion for people, but most importantly (and noticeably) self-care. She mentioned numerous times how important it is to take care of ourselves, and as healthcare professionals practice what we preach. She was very open & honest about herself and her business. She told me about her successes, but also told me about some of her challenges (e.g. a presentation that once did not go so well). But it was clear she took those challenges, which are typically seen as a negative things, as something positive that has helped her learn & grow to be the successful professional she is today. Why don’t more people accept challenges like this? I’m going to go now. Get things done. Thrive like Ashlee. You know, do things! Thanks for reading and thank you again Ashlee. Follow Ashlee on Facebook and subscribe to her newsletter! Well this lil lady is currently sitting down enjoying a banana and chai tea, ready to type. I went to bed ridiculously early last night (930pm-very early for me) after my grocery store tour and am now feeling like a gem today. I’ve learned that I need about 7 hours of sleep to feel refreshed. Even though we are encouraged to get 6-8 hours of sleep, a doctor who once presented on sleep said everyone is different and some may need less than 8 hours of sleep-more-or less- than others. How many hours do you need? 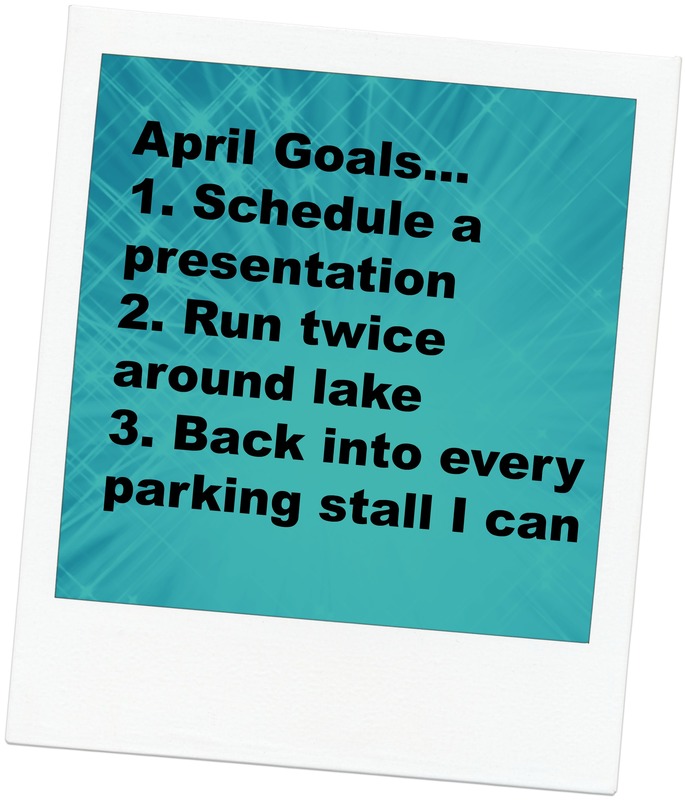 Alright, let’s talk about April & May Goals….since there are one hundred of them. Since I do not have a lot of wedding shenanigans this month (I just got done with a 5 weekend bender) I am using the extra time to help my friend’s parents out with building their deck, picking up shifts at my other job andddd taking on all of these goals, plus whatever else comes up. I feel confident I can accomplish them so it’s not overwhelming for me. I’m almost to a point where if I have something on that dang whiteboard-which I’m obsessed with- I will make sure it’s checked off by the end of the month. 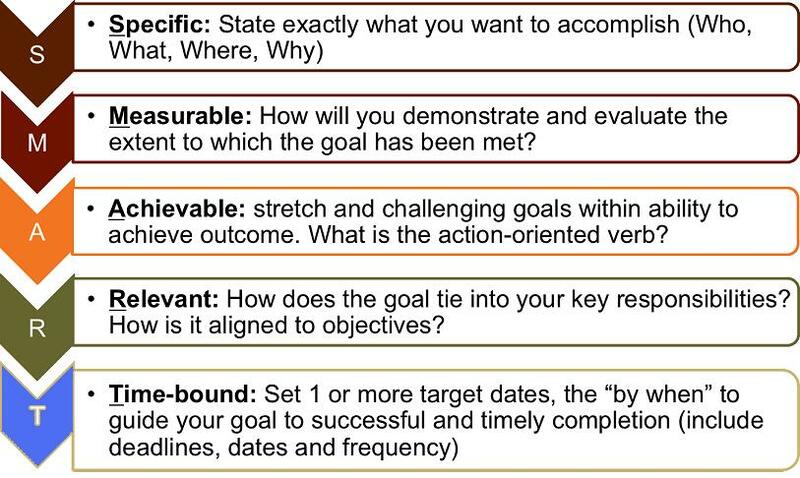 Before I recap last month’s goals, do you remember the post about goal setting? 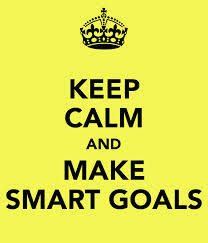 What does the acronym SMART stand for when it comes to goal-setting? When I write these goals in my posts, I am adding in the rest of the SMART components in my head, I try to keep them somewhat simple when I write them on here. Schedule a presentation through my LLC- nope. Bummer, eh? I feel like I get so close with scheduling one and then something doesn’t execute. Still working on it. I really would like to do a presentation on summer cooking, summer safety, sun protection (which I will be blogging about this month) or any health topic, really. They are all interesting to me and I know I could add a creative twist to keep the audience entertained. Run twice around lake– yes I did; a few times. I did a figure 8 around the 3-mile lakes around my place. One time with a friend. With the run to and from the lakes, the run totaled to be about 8 ½ miles. I felt really good, too. There was only a little pain in my left knee which I’ve had since college. Back into every parking stall I can– still makes me giggle when I read this goal but hey I did it! I did not back into a stall only 3 times this month only because I would have hit another car. Not “I THINK I would have hit another car” no, I really would have hit another car. Run every Monday at 6AM– it starts my week off well, and then I can get in another workout at night to crank up my Half-Ironman training. This Monday morning I saw a baby loon (chick) and it made the early run all worth it. One or more brick workouts per week- time to start training my body again how to transition from biking to running. Want to learn about brick workouts? Click here. Melodica 1+ times/week- Thanks to listening to “La Vie en Rose” five-hundred times while in New Orleans last weekend, I am back to watching the scene from “How I met Your Mother” where Cristin Milioti is playing her ukelele to the song. It encouraged me to start playing some cheesy songs on the melodica again. Plus, since I know my one of my girlfriends, who I am the Maid of Honor for, doesn’t read my blog, I can tell the whole blog world that I am going to bust out some Lady Gaga on the melodica with some other people at her wedding- pretty excited about that. Volunteer/Donation– I want to donate blood, volunteer at a race or donate this month. Some sort of contribution. Sunglasses/Visor every workout– I am terrible at protecting my eyes. I wear a hat when it’s really hot out and my sunglasses when I bike, but otherwise…not so much. It’s bad. Like mentioned above, I will be writing a post about sun protection this month. Sunscreen, visors, hats, sunglasses and whatever else I can think of will be mentioned! Run around lakes 3 times. It’s time to step up my running yet again and do 3 loops around the lake, a total of about 9 miles of lake running, plus running to & from the lake will give a grand total of a 11 mile run. Here we go legs. Health video– I just need to start making these videos I keep thinking about. 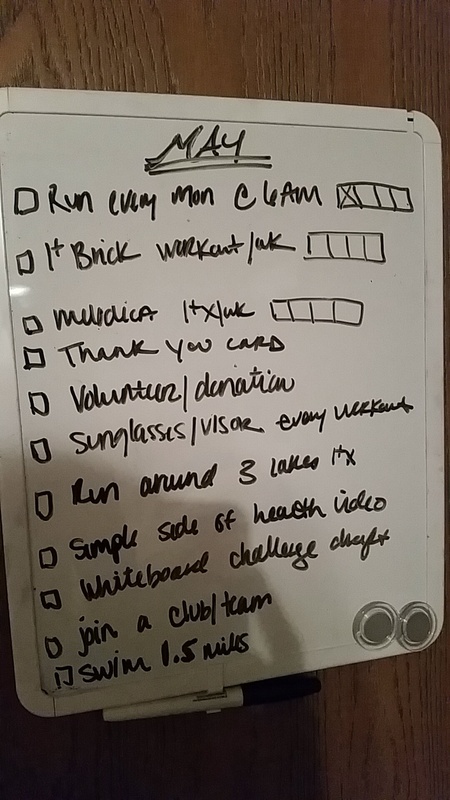 Whiteboard challenge draft– I would like to do a whiteboard challenge with goal-setting. Kristen from Happy Hour Effect said she would help promote it. If I can get a draft started it’ll help just get going on it. Join a club or team. I would like to be more social. Being in New Orleans with a group of girls was so good for me. I love people and am a very social person, but I need at least 3 times as much time by myself to be that social. I do not know too many people in the cities so I know I should join some sort of group. I’m thinking bike group, tri group, volleyball and/or softball group. Meetup.com is great to find these type of outings so hopefully I’ll get to a volleyball game in or two by the end of the month. Did you ever see my IPC Blog video? Watch it here! (Don’t you love the claw hands are my thumbnail?) The video is also in my About page. Peel a hardboiled egg Crazy Fast! – this video cracked me up. And I just want to give Katie a shout out – I can’t wait to see you tomorrow! Dan Simms is the writer and creator of Irrational Living LLC. You can receive daily emails of inspiration which I LOVE or you can occasionally check out his blog to get a dose of education & motivation; whichever you prefer. His email topics have varied from how others can affect us to working towards progression. He plugs in a lot of great books, quotes and videos, too. Ban the word diet from diet sodas? Are you a soda drinker? If you’re trying to lose weight, I highly suggest you try not drinking a soda for even a month to be surprised by the differences in your weight and overall health. Just because it’s liquid doesn’t mean there are no calories or additives in those drinks! Don’t believe me? Try a tracker like myfitnesspal.com (available online or by phone) to track your soda intake for a week- those calories do add up…and so does the money! SportsMedtoday.com is a new site from AMSSM website that provides sports medicine resources about pretty much anything sports & medicine related. For easier site guidance, if you look to the left you can search by injury or by sport. Right away I went to the foot injuries and read about Achilles Tendon Ruptures…interesting stuff. Have you checked it out? What did you learn? Quick and Dirty Tips provided a helpful article on How to Avoid Awkward Silence at work and How Power Poses Can Build Confidence. I enjoyed them both, but I thought the power pose article was really interesting. Why aren’t we taught these things growing up?!? Don’t just think what you want to accomplish, but HOW. Search under the “Motivation” topic for related posts, tips and articles! 2. Mapmyrun– Track your mileage on your feet, bike, blades, whatever! 7. Your bank’s mobile phone app. Most banks have mobile banking where you can check your account, or take a picture of a received check and have it deposited in seconds! 8. ColorNote– who needs a paper and pen anymore? Calorie manager- keep track of your diet! LoseIt!- Calorie tracking app that creates a weight loss plan for you! mapmyfitness.com- manage and track your fitness activities! Charity Miles- a corporate sponsor matches every mile you run, bike walk, etc. EveryMove- rewards you (with points) for your active life! Drugs.com- the best phone app you can find for a drug lists, information, etc. Pock First Aid & CPR- you just never know when you might need this! Period Tracker- helps women track their moods, menstruation cycle, and more! Hello again everyone! 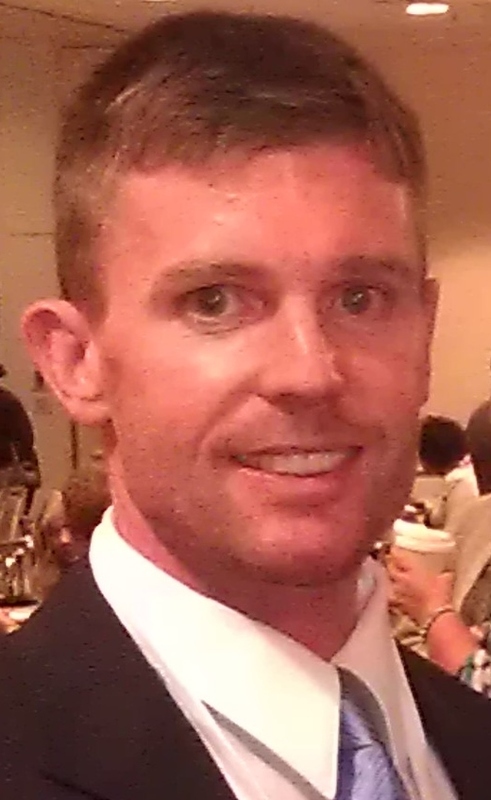 I recently interviewed my former boss and now healthcare co-worker, Kevin Monroe from Monroe Real Training. He provides personal training, right in your home within the Madison Area. He has a lot of insight about going into the health field, especially as an entrepreneur, and I hope you enjoy his advice as much as I did! Kevin, What made you want to start your own business? “One reason, every time I worked somewhere I had ideas, but sometimes my ideas weren’t always 100% accepted. Advice for those starting their new business or wanting to? My business mentor teaches me many lessons. For an example, every single week, after every training session, he’d ask me if I had a couple of business cards to give to his connections. I would always have to get them from my vehicle. After about three weeks of doing this, I learned to put them in my pocket and always keep them with me. Now, I don’t leave my house unless my business cards are in my front left pocket. You never know when you might meet your next client. Think of them like car keys – don’t leave the house without them! I also encourage those to write a business plan, it’s extremely important. I wrote mine in a notebook. I think it’s great to start clarifying ideas in a notebook, but if a person is going to a bank or an investor you probably want to have your business plan clarified and typed. Think of a business plan like a relationship, you have ideas of how things will go, but things change and you have to tweak plans and keep going with it. Advice for budgeting for your business? “How I have my business structured – there are no electronic funds transferable (EFTs), so I only get paid when someone meets with me. So just because they buy a personal training package, if they cancel, are on vacation or have a medical appointment – I don’t get paid. What do you prioritize/schedule first? What type of advice for those seeking greater happiness and health? Thank you for your interview, Kevin! And follow him on Facebook & Twitter!